The Manor and Hall at Lilford was home to only two families over 500 years, namely the Browne (Elmes) family from 1473 to 1711, and then the Powys family from 1711 to 1949. Lilford Hall remained empty for around 50 years shortly after World War II when the last of the senior line of the Powys family died out. Oddly, the Browne (Elmes) family and the Powys family were at Lilford for exactly 238 years each. 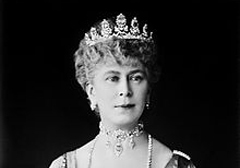 The Browne (Elmes) and Powys Families had extensive financial and later social connections with the Royal Family. Some British monarchs actually visited and stayed in the state rooms of the Hall. 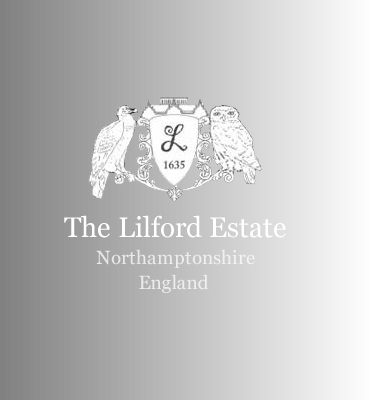 The 4th Baron Lilfords had a passion for birds and ornithology. He conducted scientific research around the world and in his own extensive, custom built aviaries at the Hall. 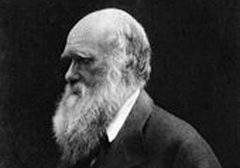 He also corresponed with Darwin during this crucial time in the study of naturual selection. 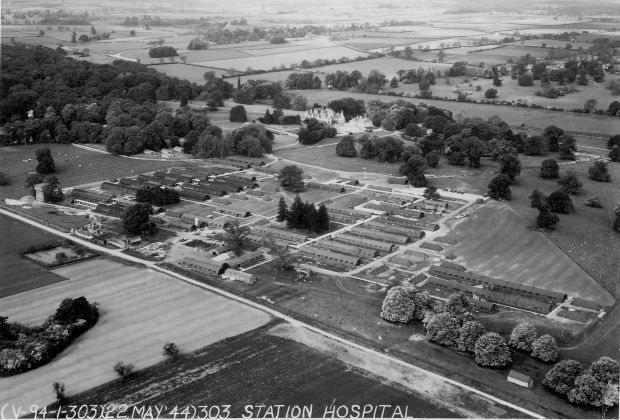 More recently, Lilford Hall was the home to the 303rd station hospital established by the American Airforce during the Second World War (very similar to the one dramatised in the fictional Downton Abbey). This 1500 bed hospital helped more than 8000 men and wormen who served in the 303rd Bomb Group. At the end of WWII the British Government needed to cater to the needs of a quarter of a million displaced Polish servicemen and their families. Part of this initiative was Lilford Hall Technical School for boys aged between 13 and 17, who would learn mechanical engineering skills, alongside a broader eductation which would ready them for work.